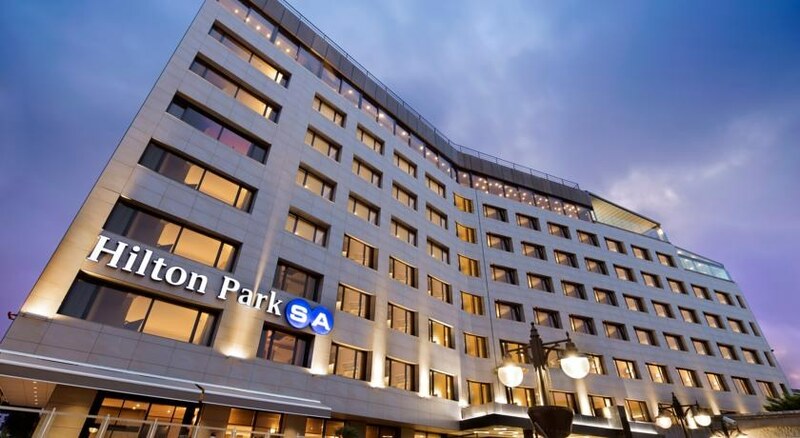 Located on the European side of Istanbul the Hilton ParkSA Istanbul hotel offers breathtaking Bosphorus views and is within walking distance of exclusive shopping district Nisantasi and Taksim. Congress Valley is also nearby home to Lutfi Kirdar and Istanbul Congress Center. 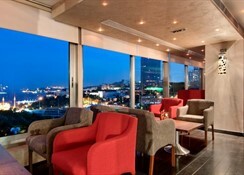 Sabiha Gokcen Airport is a 45 minute drive and Ataturk International Airport is just 30 minutes away from this Istanbul hotel. 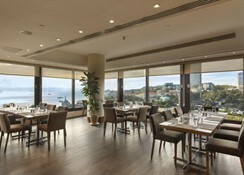 Sample Turkish and international specialties in Cloud 7 Restaurant - Terrace or sip cocktails in the stylish Cloud 7 Bar with spectacular Bosphorus views at this Istanbul hotel. 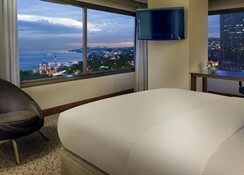 Keep fit using the latest cardio equipment in the exercise room or spend a day exploring nearby Istanbul attractions such as Topkapi Palace and the Blue Mosque. 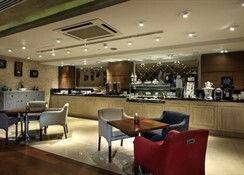 This Istanbul hotel has 10 meeting rooms a fully equipped Business Center and an Executive Lounge. 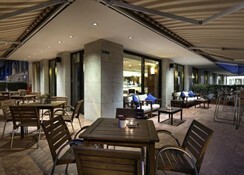 Hold an outdoor event with the help of our Special Events - Outdoor Catering team at the Hilton ParkSA Istanbul hotel.